The Hoffmann Law Firm, L.L.C. has represented hit-and-run victims for more than 20 years in and around the St. Louis, Missouri area. A hit-and-run case has severe legal consequences. The person responsible for the incident can have their driver’s license suspended, canceled and even possibly revoked for a lifetime. It is often considered a criminal offense. At our St. Louis law firm, we know how frustrating it can be to suffer severe injuries in a car or truck accident and then feel as if you have no means of recovery. We can fight to protect your rights and obtain compensation for you. Whether you need help with medical bills, lost wages, or pain and suffering, we will be by your side every step of the way. 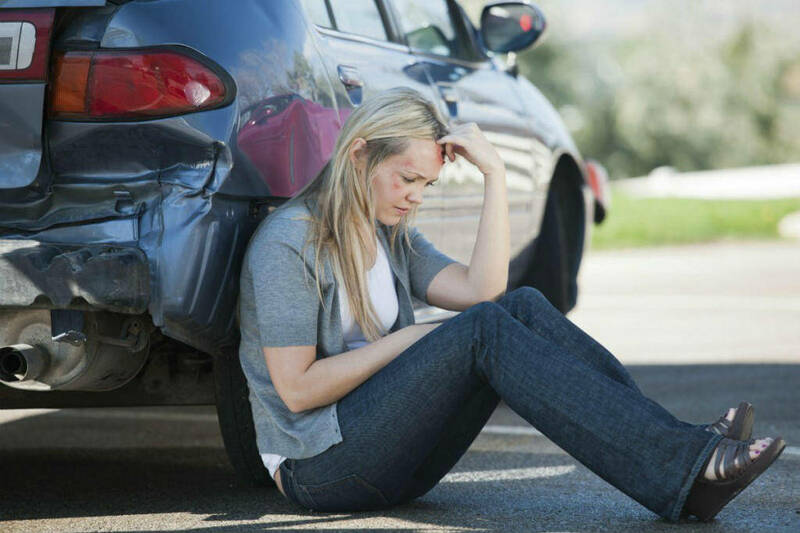 It is stressful to be involved in any type of car accident. If you are ever the victim of a hit and run accident, taking certain actions immediately after, if possible, can be very helpful to your case. First, try to record as much information as you possibly can about the vehicle that caused the accident. Write down as many details as you can remember such as the color, make and model. Did you see the license plate number? Give as much information as you can in the police report. If you didn’t see the other vehicle, at least make note of the time and location and anything else you think may be important to remember. Check to see if there were any witnesses to the accident. Get their names and numbers. If it is impossible to uncover who the driver at fault in your accident was, then we may still be able to pursue your own insurance company for compensation. You can rely on our knowledge in this area to advocate for you in your time of need. If you have been involved in an accident where the other driver has left the scene, you need an experienced attorney in your corner to protect your rights to compensation. At The Hoffmann Law Firm, L.L.C., we are one of the premier injury law firms in Missouri. Attorney Christopher Hoffmann has been practicing personal injury law for more than 20 years and knows how to resolve your legal concerns while you focus on your physical recovery.